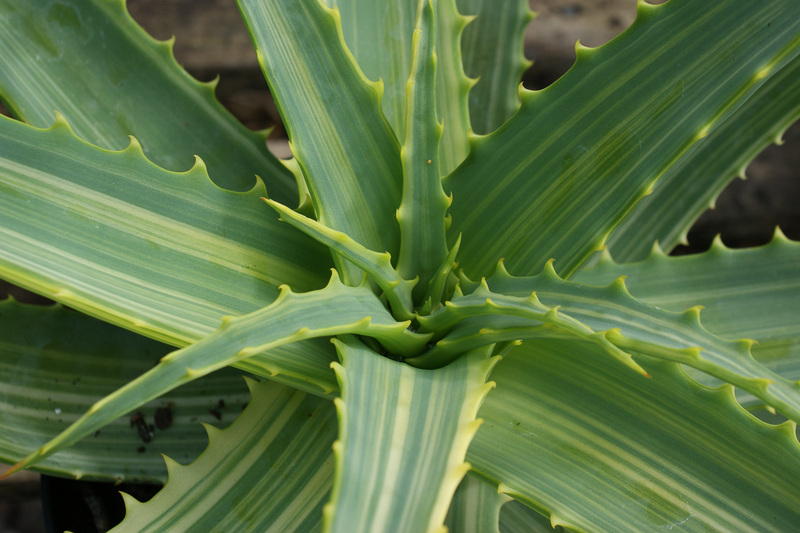 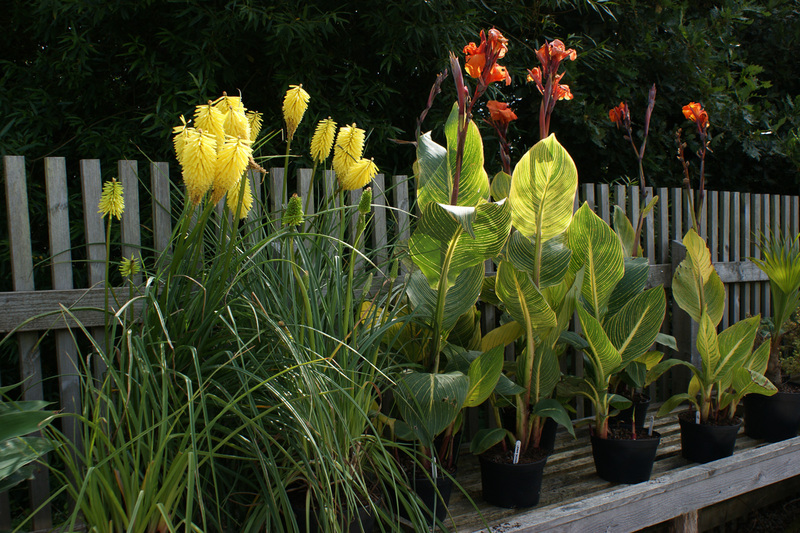 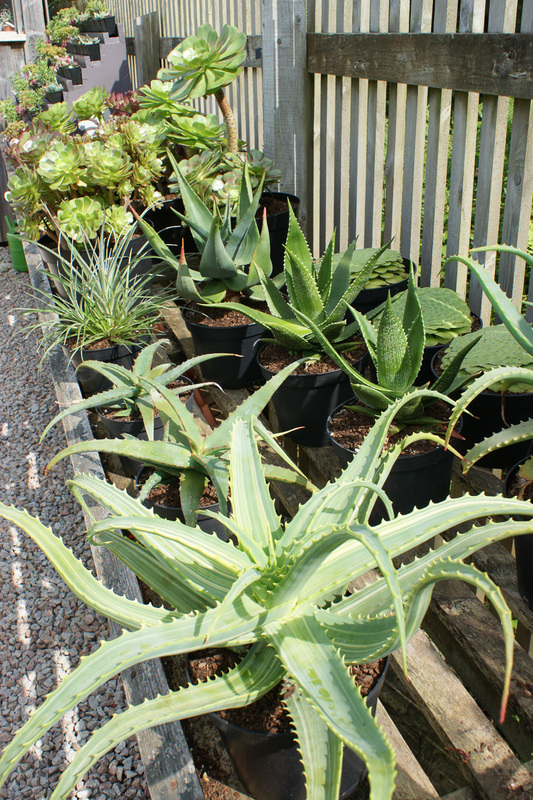 We specialise in succulents, palms, ferns, grasses and many other exotic rare plants from all corners of the world. 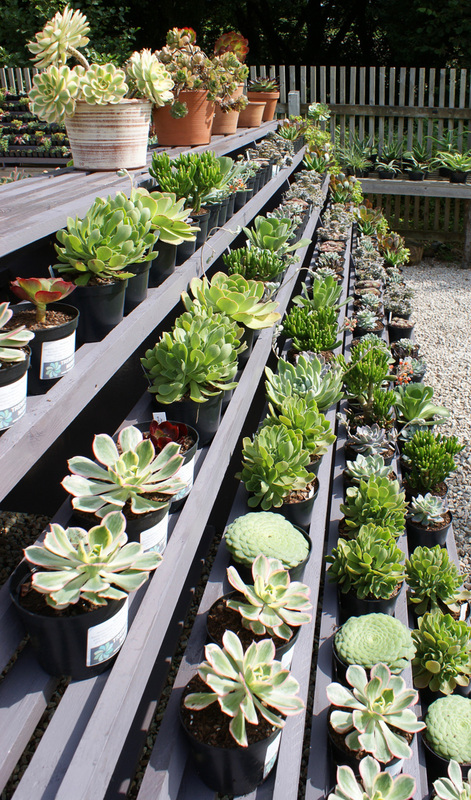 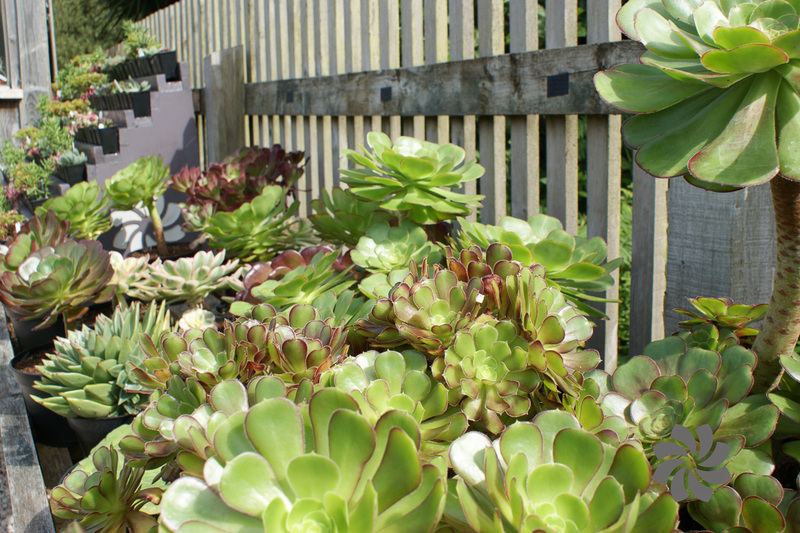 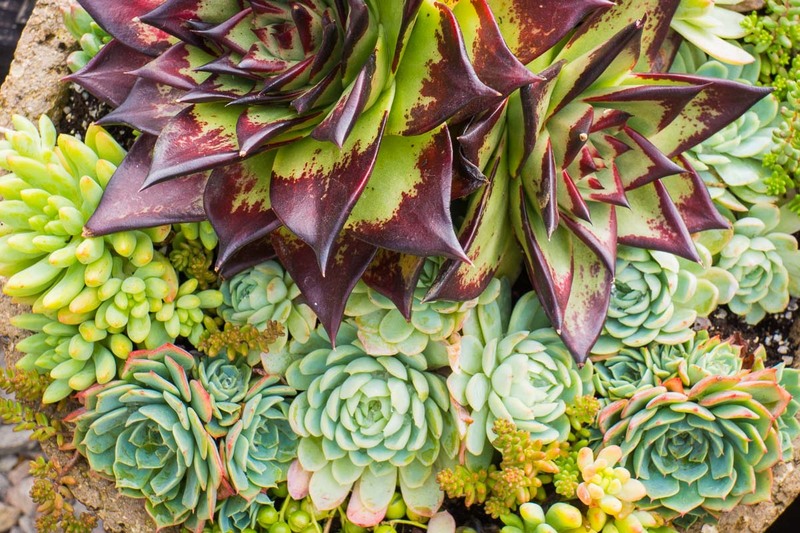 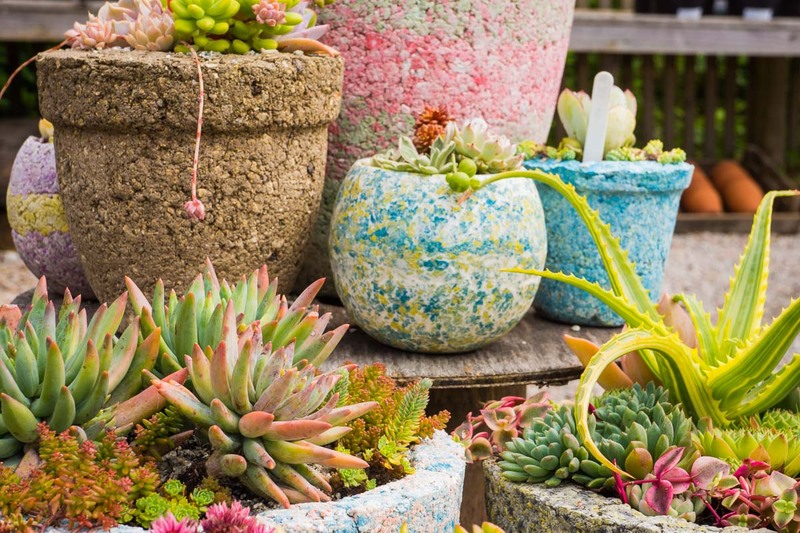 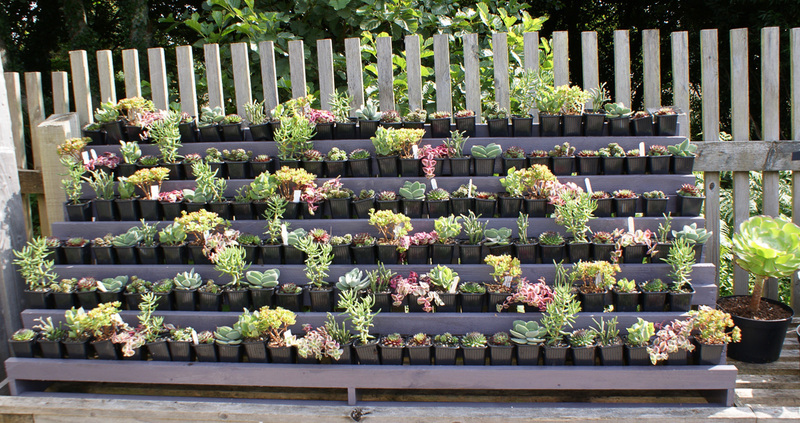 We have a very large range of succulents from the rare and unusual to UK hardy varieties. 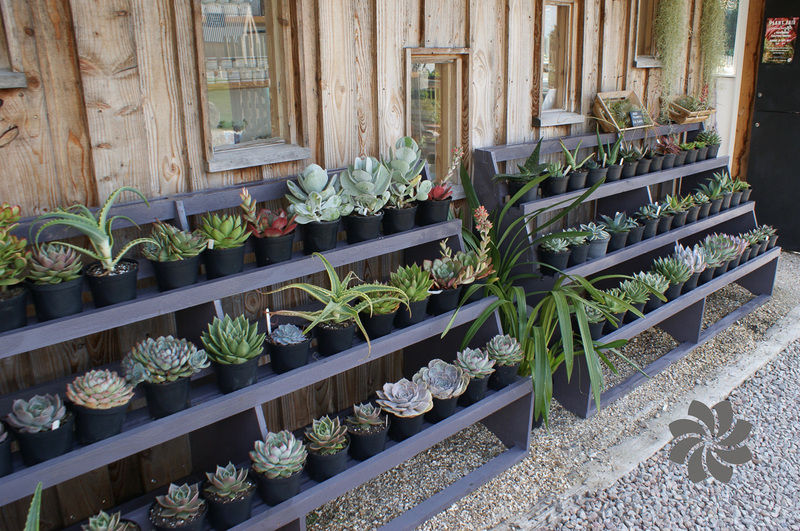 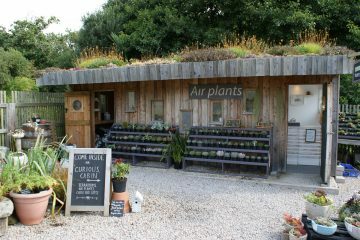 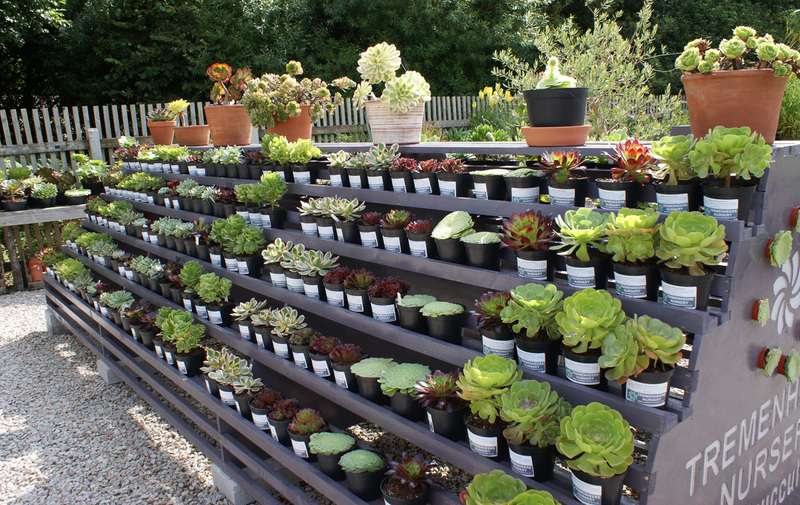 Inside the nursery, you will be greeted by our curious cabin blanketed in one of our own bespoke succulent green roofs. Inside of which we have a large selection of gifts including succulent terrariums, cards, air plants, handmade porcelain pots created by the finest local makers and all stunningly displayed on our handcrafted shelves. 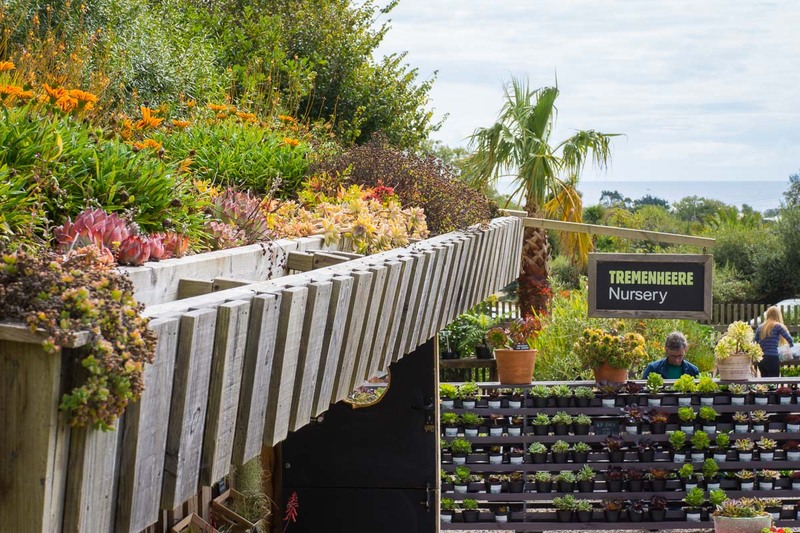 You can wander around the fantastic 22-acre Sculpture garden filled with amazing sculptures and beautiful architectural plants cascading down the slopes, all backdropped with the stunning views overlooking Mounts Bay and St Michaels Mount. 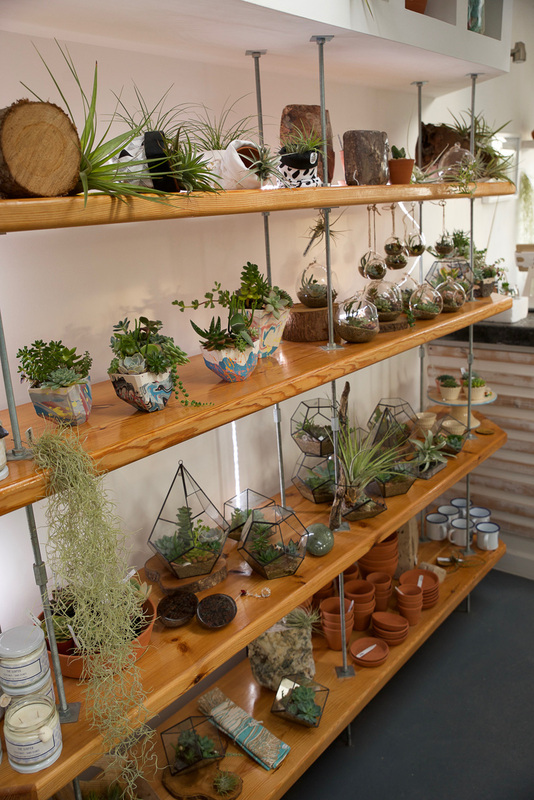 You can also eat delicious food in the fantastic restaurant or browse the gallery and artisan shop not to mention getting your succulent fix in our nursery. 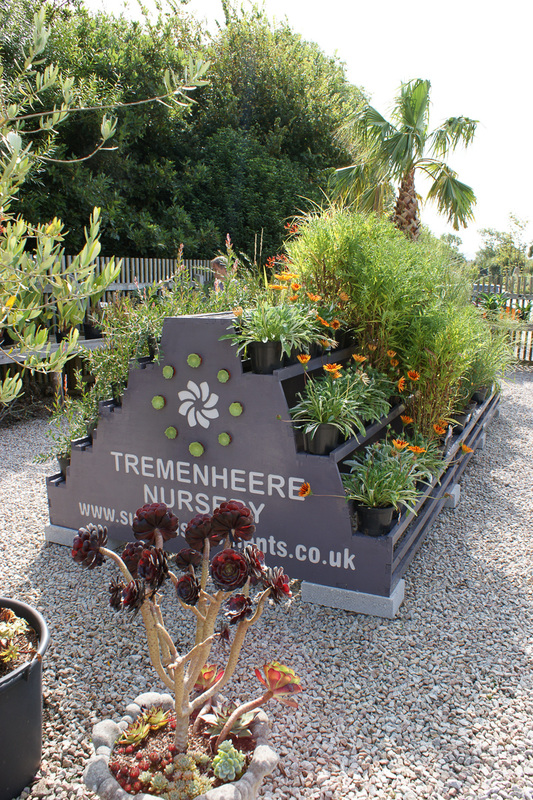 The Nursery is open every day during peak season 10.30am to 4.30pm April-October. November, December opening times 10am-4.00pm only open Thursday, Friday, Saturday, Sunday.